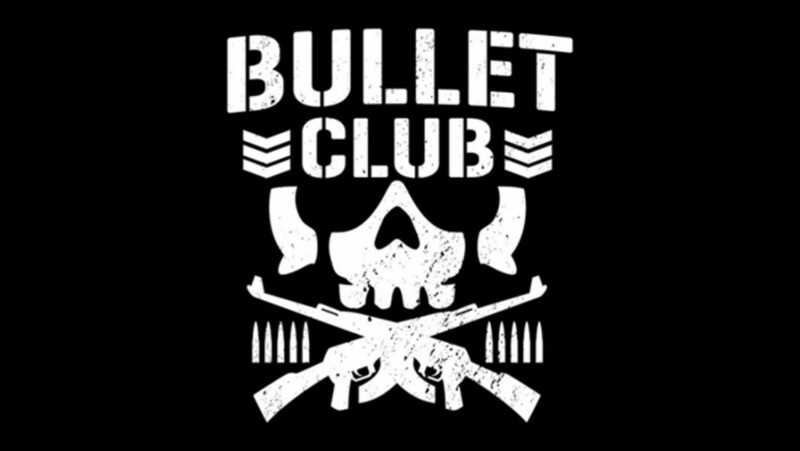 Wrestling Observer Live with Bryan Alvarez and Mike Sempervive is back today with tons of news including news on Raw from Monday, Finn Balor, Smackdown tonight, David Otguna, and the big question of the day, can a self-promoted Bullet Club show draw 10,000 fans in the United States? A fun show as always so check it out~! WOL: Becky Lynch heel turn fallout, news, DAILY FABLE, more! WOL: WWE Fastlane preview show! WOL: WWE TLC fallout, AJ Styles injured, James Ellsworth, more!